Our incredible polyshield linings come standard on our panel and crew vehicles. 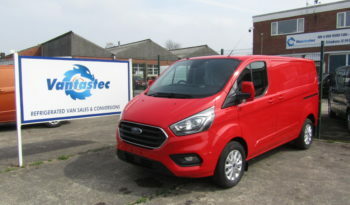 Contact us to get the best prices on Fords vans in the industry with free UK delivery. Vantastec's free delivery on all vehicles saves you time and money for your convenience. Keep your business running smoothly with our one-stop shop. We've been highly commended for WhatVan's converter of the year award. 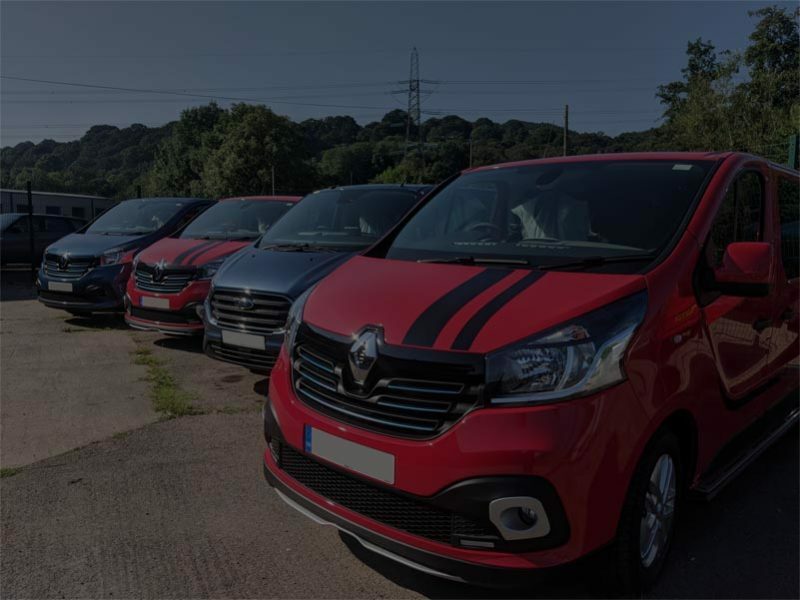 When you see our vans, its easy to see why. We've perfected our refrigeration conversions for electric vehicles. View our environmentally friendly powerhouses now. Our top of the line fridge van conversions are built in-house to strict standards to guarantee every customer gets a premium product. Every fridge van is of the best quality and never compromised by outside temperatures. Standard with all vans: featuring high durability and toughness, our sturdy linings are suitable for all industries. 100% waterproof and anti-bacterial. 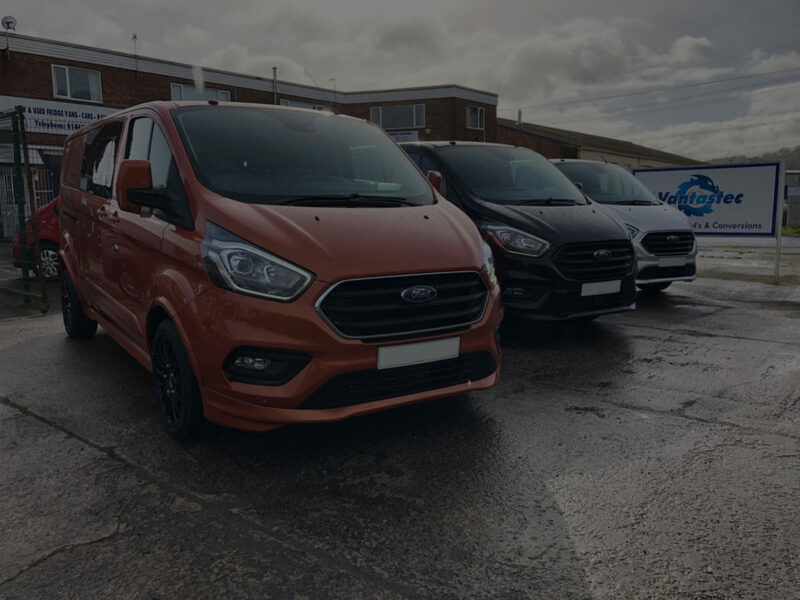 Here at Vantastec, we pride ourselves on providing our customers with the best quality vehicles and conversions. We deliver top quality refrigerated vans built to last and we do it well. 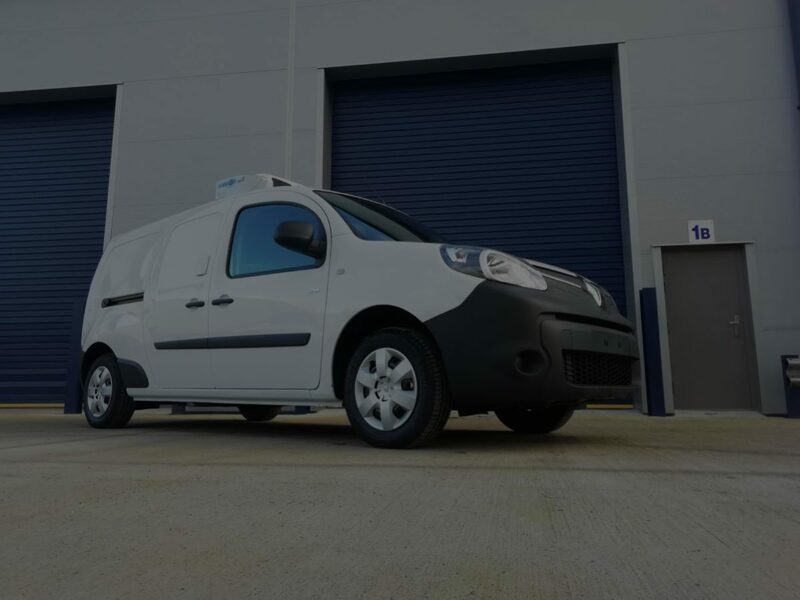 To ensure our customers are always getting the best product, all of our fridge vans are converted by our own fully trained specialist engineers. 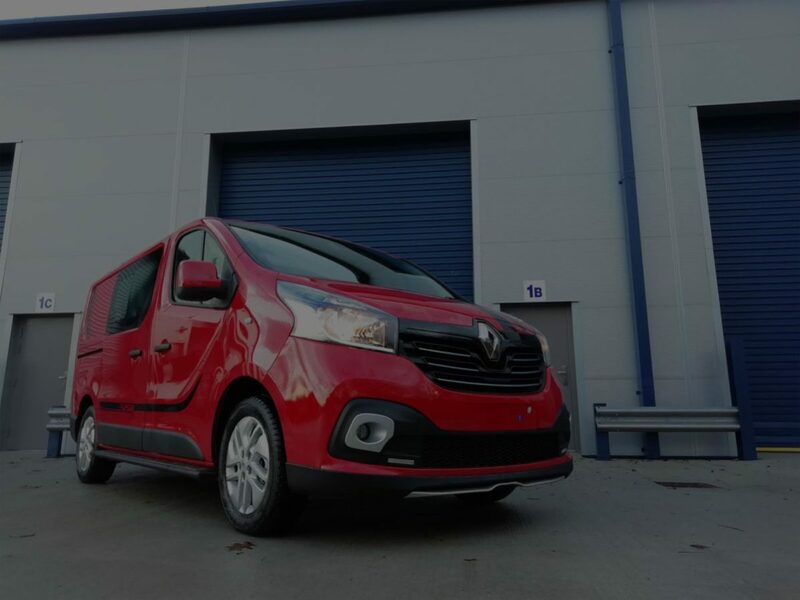 By never outsourcing, we keep the prices low and the van high-quality. We’re also approved installers for the top refrigeration manufacturers, ensuring all of our conversions are fitted as per the manufacturer’s specification every time. 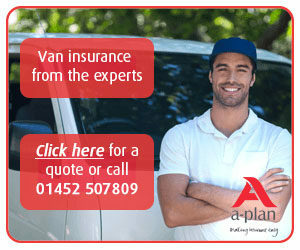 With 12+ years in the van conversion industry, you’re in safe hands. 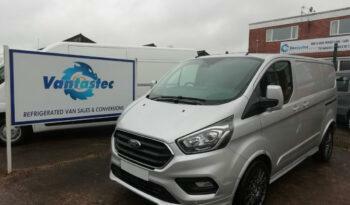 When you want the best fridge van on the market, get it right first time with Vantastec. Our refrigerated vans for sale are delivered fully-registered with all your conversion requirements completed. 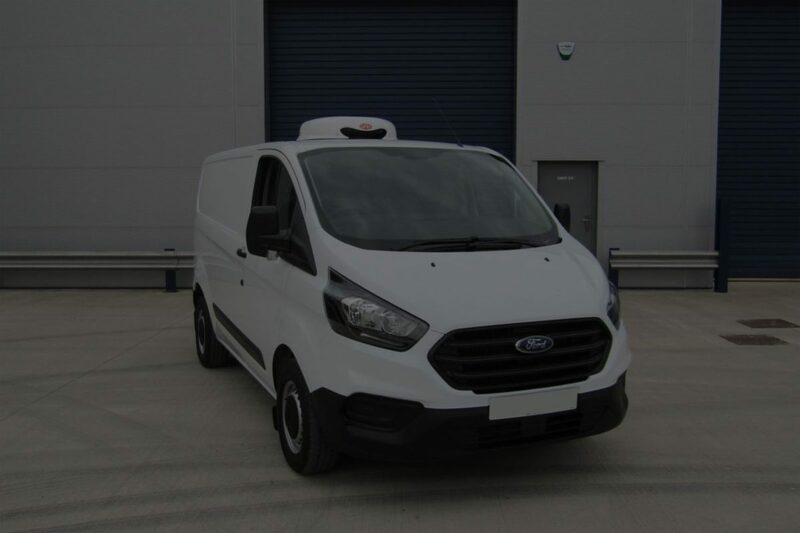 We’ll offer the best prices on part-exchanges, our new fridge vans for sale come with free UK-wide delivery* and if you think you’ve found a better deal elsewhere we’ll not only match it, but beat it by £75! Unsure what the best finance option is for you? 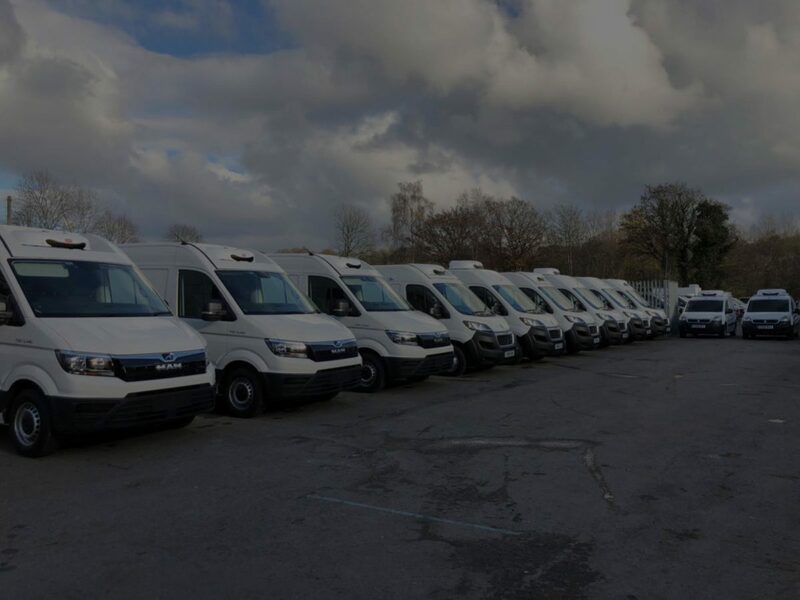 Our team will find you the best refrigerated van, at the best price every time and our dedicated finance department will help find the best finance package to suit you and your business. 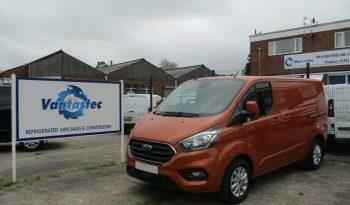 We also have crew and panel vans for lease, ask our sales colleagues for a finance package to suit you. We are chosen vehicle converters of the world’s premium LCV brands. Whether it’s a Nissan or a Ford, we can build your dream vehicle. We love happy customers! Our Auto Trader review from happy customers have earned us an Auto Trader Customer Choice award for 2017. 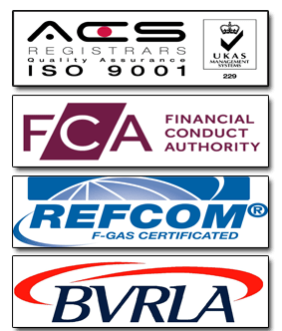 FCA regulated & SAF accredited. We have experts on hand to help choose the right finance product for you and your business. We are authorised installers & repairers for GAH, Hubbard & Webasto! You can always rely on us to keep your vehicle working.